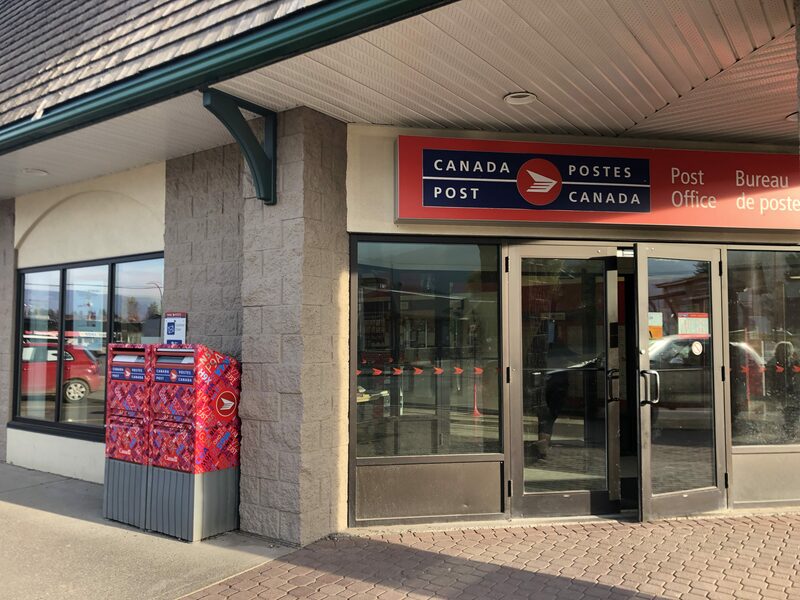 The Smithers Post Office is currently the third highest earner for Canada Post’s annual fundraiser. The Canada Post Foundation for Children’s Charities is a campaign run across the country from September 28 to October 28. 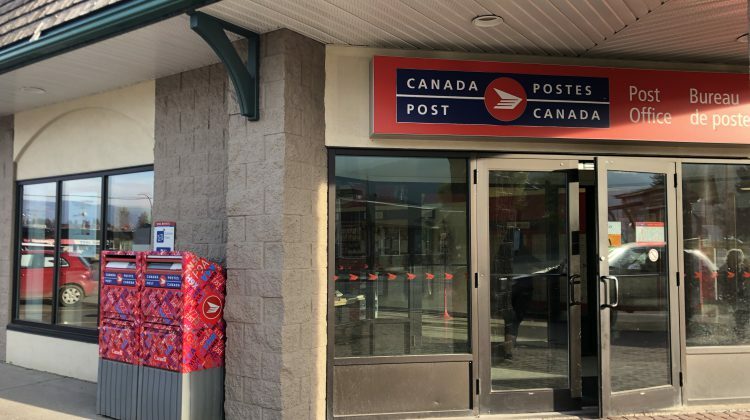 As of October 16th, the Smithers Post Office has raised $3202. 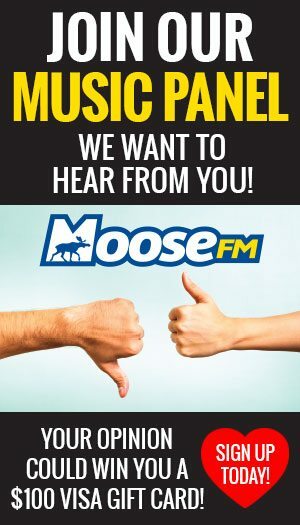 Canada Post Employee, Cynthia Bergen, says Canada Post tries to keep the money raised in each community as local as possible. Children’s organizations in the area can apply for grants through the charity. 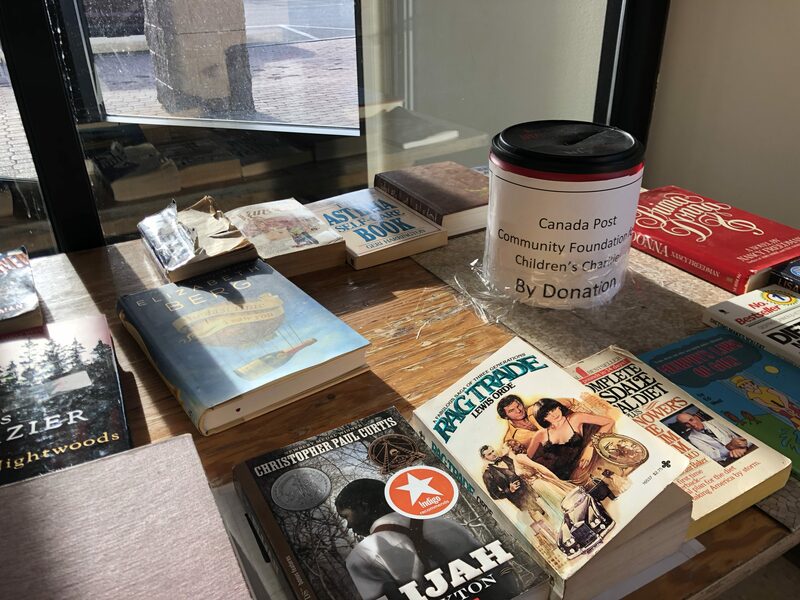 The Smithers Post office fundraises for this event all year long by collecting donations for used books. Anyone can donate directly to the cause at the Smithers Post office at 3738 3 Ave.